As a business owner, you know the importance of being visible to potential clients. After all, that’s why you have a website: to generate leads, nurture them and convert them. But did you know just how important it is to look good in the eyes of Google? Google holds the lion’s share of search. In fact, Google’s overall share is at about 63 percent for desktop but controls 95 percent of mobile search query volume globally, says Search Engine Land. Optimize for “near me” search queries: Capturing those micro-moments that, defined by Google, include “critical touch points” that occur along the consumer journey. Mobile, the key driver for local search, is where you should concentrate. That’s because mobile searchers are extremely active and they are not brand loyal, allowing for a big opportunity to capture those “near me” searches in the moment. Include a long, unique description of what you do. Provide accurate information on open and close times. Have an accurate address and phone number across the board. Get optimized for mobile: In truth, you should have already done this years ago, but it’s never too late to start. Mobile is now a known ranking signal, so be sure to mobile optimize your site to appeal to the high number of mobile searchers out there. Just an FYI, the number of mobile searches has now surpassed that of desktop. That means your customers and patients are on the go and want relevant, easily displayed information at their fingertips like NOW. If your site doesn’t convert to their device, they will give up on you and try someone that can meet their needs. Increase site speed: On a related note, if your website is slow to load, no one will stick around to wait for it. With the average attention span being just about five seconds, you have to make sure your website displays quickly. 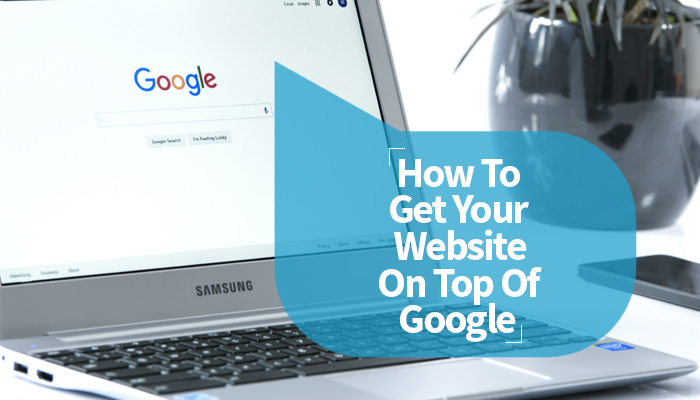 That’s because site speed is also a big ranking factor, and improving performance will help you get to the top of Google. Also, don’t forget to address your image issues, as the right graphics and photos can reduce page load. Increase your Twitter following: You’ve likely been building up your Facebook presence all this time but don’t forget about Twitter. Be sure to tweet regularly and attract a substantial following, as tweets are now indexed on SERPs, says Search Engine Watch. For guidance and more tips, contact Up and Social today.